About Us We are specialist funeral and wedding florists as well as producing the beautiful gift work for which we are best known. 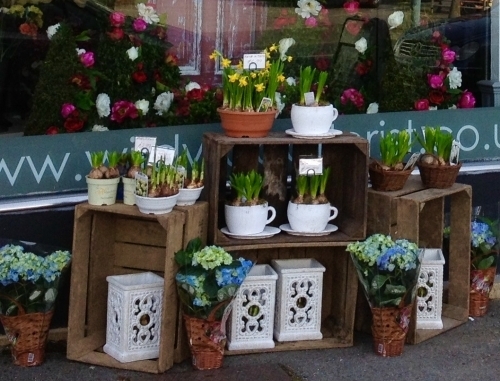 Flowers and gifts can be ordered either by phone or from our website for collection, or delivery to Sutton Coldfield and surrounding areas. In addition to our local delivery service we offer both national and international flower delivery through our relay partnership with Eflorist. 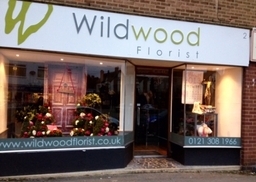 Our Services Being members of the British Florist Association and with over 50 years of floristry experience between us our team at Wildwood have the knowledge and creativity to help and advise you if needed when choosing your flowers. Whether purchasing a bunch from our well stocked shop or ordering over the phone for a special occasion we are happy to help you with your selection.